Preventing dental problems before they begin. 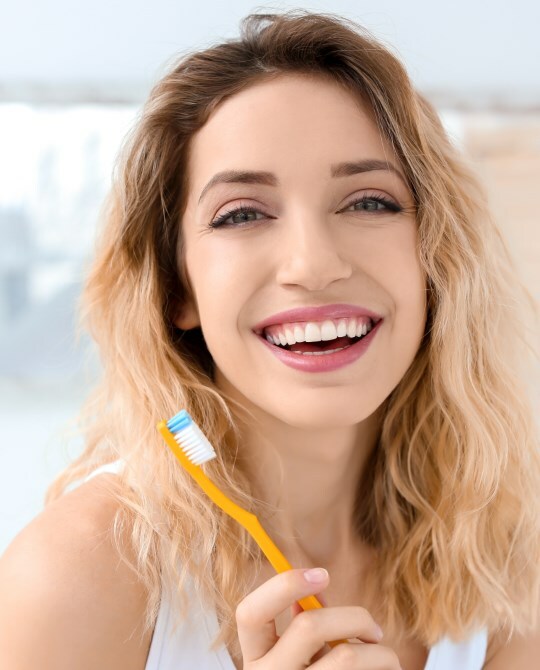 Preventative dentistry is proactive dental care intended to assist in preventing dental problems and related health conditions before they begin. Many people do not realize that the health of your mouth can be vital to your whole body health. Research has also linked periodontal (gum) disease to heart disease, stroke, diabetes, low birth weight, and other health related issues (researchers have found that people with periodontal disease are almost twice as likely to suffer from coronary artery disease as those without periodontal disease). The habit of daily brushing and flossing as well as regular dental exams will keep your teeth and yourself healthy and less likely to need extensive, costly dental procedures. 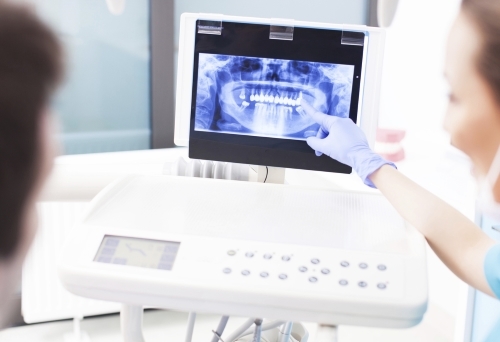 We use the latest technology in our preventative care program for our patients. As recommended by the Academy of Periodontology, we provide an advanced screening process for periodontal disease helping you in the fight against gum disease keeping you and your teeth healthy for a lifetime.